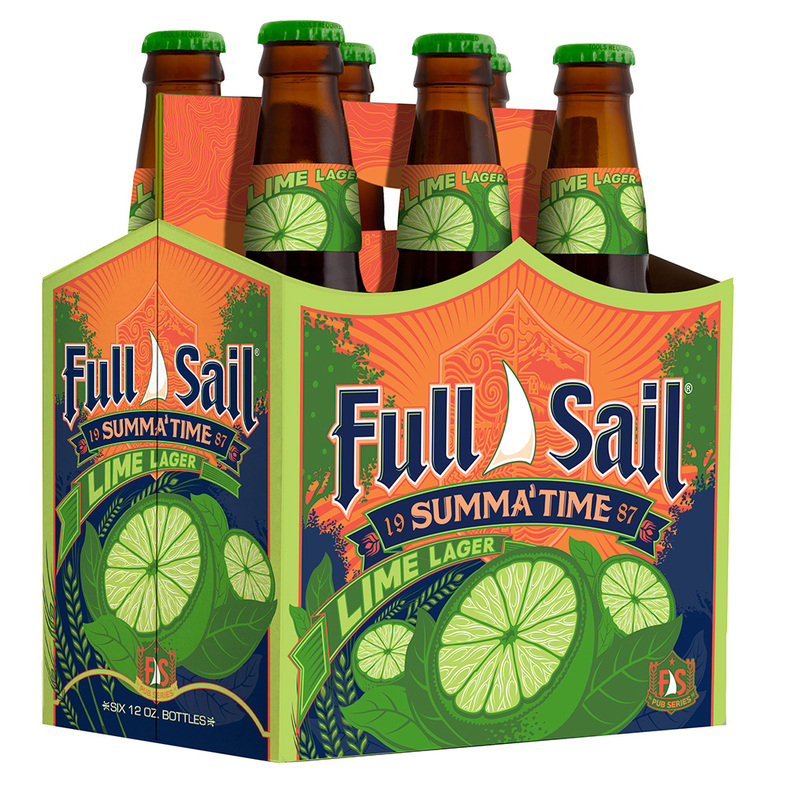 Joining its lineup of beers in time for the warmer weather ahead, Full Sail Brewing releases Summa’ Time Lime Lager as its summer seasonal. 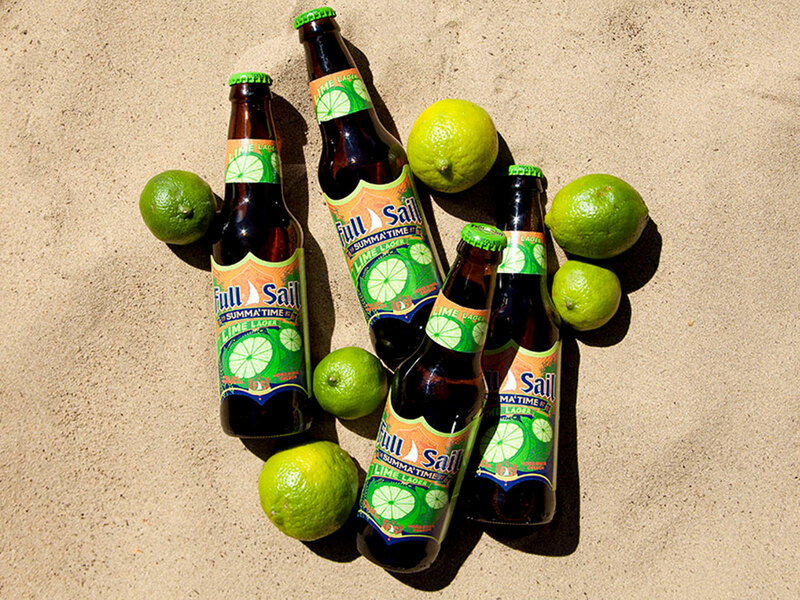 In brewing Summa’ Time Lime Lager, Full Sail used Celeia and Northern Brewer hops, pilsner malt and flaked yellow corn along with a hint of lime to create a fresh and zesty, easy-drinking lager. At 4.5% ABV and15 IBUs, this lager is sure to refresh. Full Sail Summa’ Time Lime Lager is available May to August in 6-packs, on draft and in the Full Sail Trophy Case variety pack.